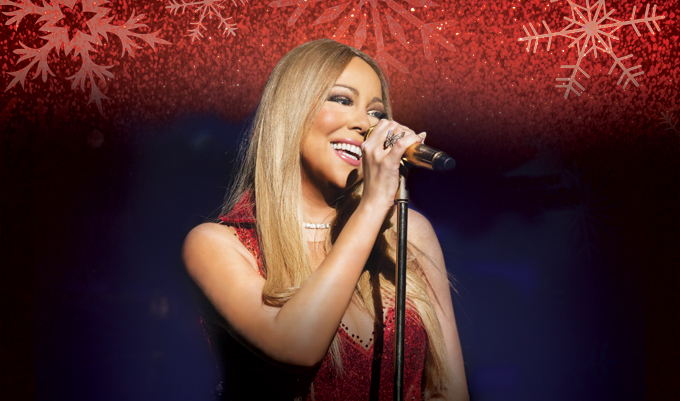 By popular demand, four new dates have been added to Mariah's All I Want For Christmas Is You concert series! Fans have the opportunity to experience weekend performances on December 10 & 11 and December 16 & 17 at New York's Beacon Theatre! If you haven't secured your tickets yet, be sure to get your preferred tickets and VIP Packages through our exclusive Honey B. Fly presale, starting TODAY, November 9 @ 11am ET. Honey B. Fly is the official Mariah Carey fan club. Mariah fans may purchase a Honey B. Fly Live Pass, which gives them preferred access to tickets, official VIP Packages and more. Fans who are already registered simply need to login and upgrade their account with the HBF Live Pass. Register now — the exclusive HBF presale closes on Sunday, November 13 @ 10pm ET!